A mid-sized hotel with a fantastic garden, private lake and excellent dining facilities. The restaurant offers dishes chosen from the Swedish culinary culture and made from locally produced raw materials. The peaceful setting, the quiet and neighbouring museum provide the ingredients for a perfect traditional Swedish Stay. PerOlofGården is the place for fishing in numerous lakes including the mighty Lake Vättern. At Hotel PerOlofGården we speak Swedish, English, German, Dutch and French. The hotel is open year-round providing wildlife and fish opportunities all times, including winter ice-fishing .//Lakes Tisaren &Vättern: Pike  April-May & 20 Sept. 1 Nov. Brown trout & char: July-Sept. The neighbouring Lerbäcks Theater (300 m) provides summer family theater (Pippi!) as well as year-round indoor shows. Museum in walking distance (250 m) and the old church stands in sight of the hotel-guests. Bicycles for hire, guided tours in the wilderness, Beaver Safari from water and land are available on site.//Swimming – sand beach, cliffs or pool. 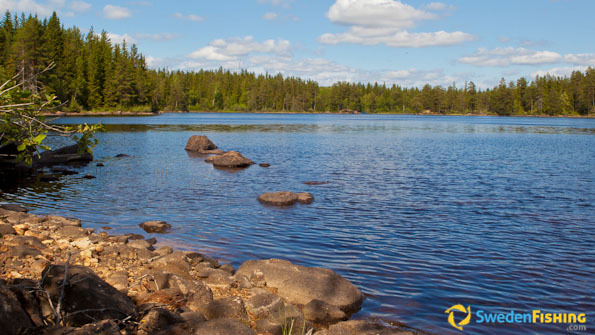 There are several nature reserves at Dovradal , Skåle and Lake Tisaren and the Tiveden National Park is nearby as well. Hiking trails, cross-country skiing from the hotel entrance, horse and carriage, as well as horseback-riding. Fishing license, fishing limitations and regulations as mentioned above. Perch, bream, pike, carp, salmon, brown trout, char, whitefish, common bleak and rudd are found in the area. 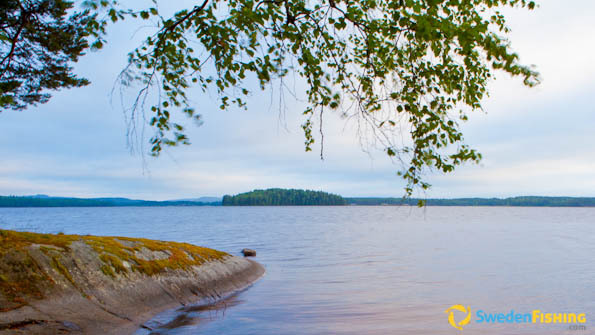 Among the fish in Lake Tisaren you’ll find perch, pikeperch, brown trout and rainbow. The Swedish record for pike was taken in Lake Vättern. The boat at the Hotel PerOlofGården is at your disposal upon request and availability. In the larger lakes Vättern and Tisaren we have the adequate contacts for boat rental opportunities. Fishing equipment is for sale in the nearby shops. Fishing guides. Several boat launching ramps. Spin, angling, fly-fishing and trolling are suitable in Lake Tisaren. Hallsbergs Sports Fishing Club is a rich source of information for fishing in the lake. Pike is fished in Lake Vättern using spin or trolling. Fishing licence required. 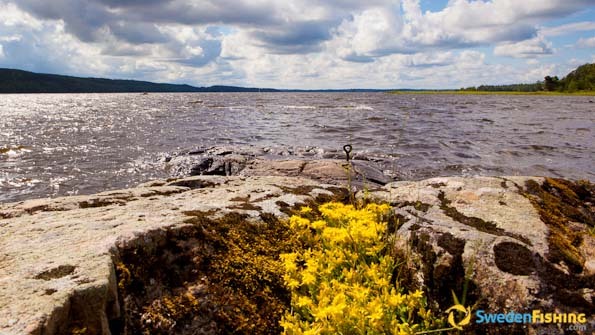 Catch limitations per person and per day on three species  char, brown trout and salmon  only two of them may be char on lakes Vättern and Tisaren. There are specific legal minimums at lakes Snårsjön and Bastu.